Density and concentration are parameters which are required in many different situations. As the leading supplier with over 50 years of experience on the market, Anton Paar has close contacts with companies and research institutes all over the world. 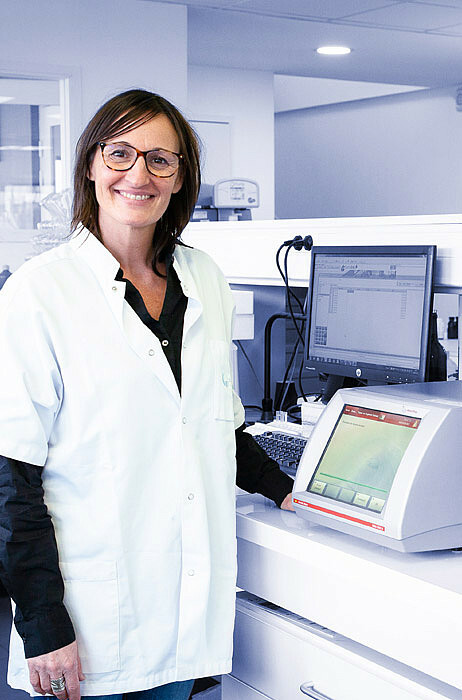 Here you can discover the individual success stories behind our products and read how high-quality density measurement made a difference for these people’s work. A lot has happened in the world of digital density measurement in the last few years. Since 2018, Anton Paar has launched a revolutionary new measuring principle, the Pulsed Excitation Method, and registered a number of patents. Learn more about digital density measurement redefined.